French twist is a classic hairstyles which has been around for years now. 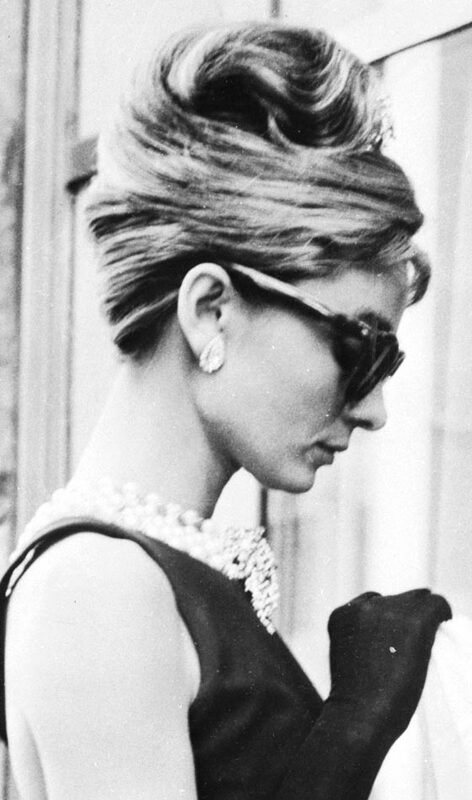 Remember Audrey Hepburn’s French twist hairstyle in Breakfast at Tiffany’s? 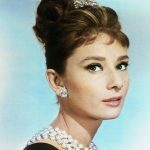 She has brought many a styles popularity but this is one that we have never been able to forget! Every time a formal event comes up, we see all the up do’s come out the closet and some one or the other has this little number done up to bring all the attention upon themselves! 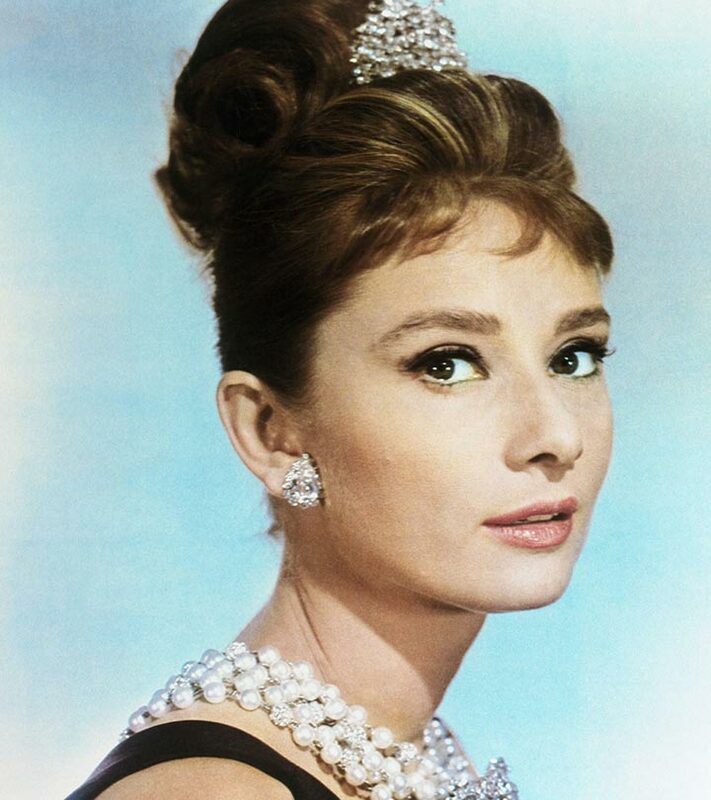 Such is this vintage hairdo that it drove everyone crazy over 50 years ago and it is back in fashion today! To be fair it never really did leave. Don’t be in the illusion that French twists come perfect only in long hair, with a little trial and practice, short and medium hair length girls can also master the art. Instead of leaving your hair open try this hairstyle in your next wedding party. Accessorize it with a stone studded brooch. You’ll be the head turner! Let’s not waste time and get started. Here is an easy way to do french twist hairstyle. 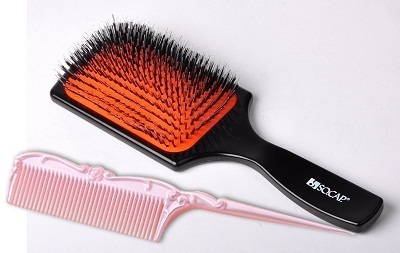 Brush your hair properly so that there are no tangles left. Now take a portion of your hair from the front and clip it. Now brush the rest if the hair at the bottom and start twisting it slowly in the form of French twists. After you’ve twisted about 70% of the hair, tuck the rest into your French twist and secure it with boby pins. Done with this part, unclip the hair on the top. Start teasing the hair. Don’t tease all the hair together. Take small strands of your hair and tease it at the roots. When you leave the hair you’ll find small bumps are created. Now smoothen out just the top layer of the hair with your hands or a brush. Make sure not to spoil the tease. 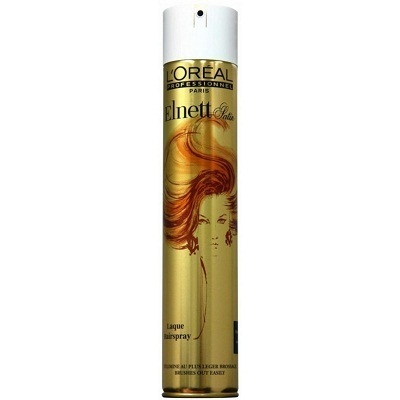 Now bring all the hair together and use a hairspray to set the teased hair. This being done, take the remaining ends of the hair and place it inside the French twist. 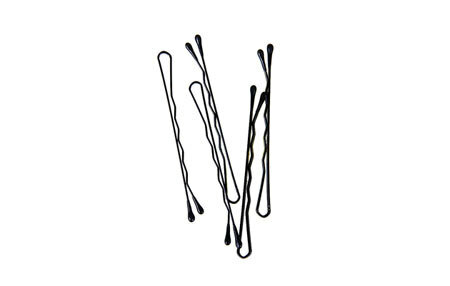 Use bobby pins to hold it in place. 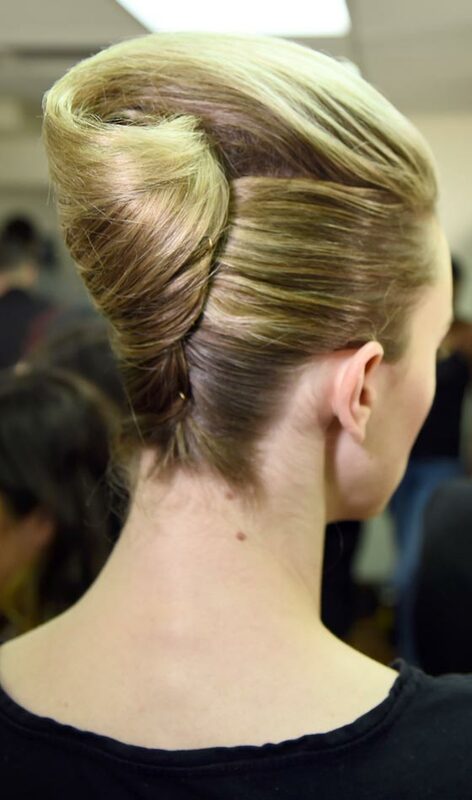 Use some more hairspray at the back to set your classic style French twist. So you see, this french twist hairstyle step by step procedure is so easy and simple. This how to twist a french hairstyles in no time! All that you need is a little practice and you’ll be able to twist your hair like a professional!